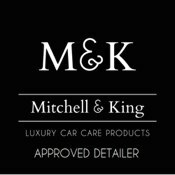 Choosing to be independent to one particular brand allows me to treat your car with a wide range of the best individual products available. 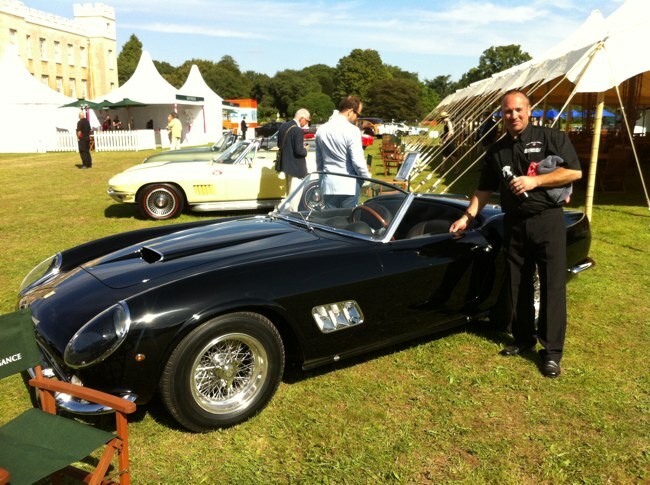 I have tried and tested every product that I use before I decide it’s suitable for your car. 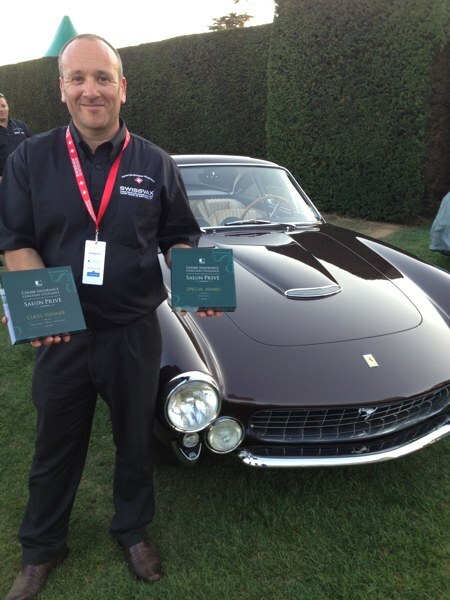 I have previously worked as the instructor of detailers for some of the worlds best brands and judged at concours level for Porsche Club GB. Not only can I prepare your car to the highest possible standard, but I will also give you tips on how to maintain the shine and make your life so much easier. Another aspect is to help you sell your car by making it stand out above all the others and again with my many years of experience, will give tips on how to make the sale go smoothly. Buying a new car? Then this is the best time to have the paintwork treated to a coat of Carnauba 10 times higher than the industry standard. What ever the reason there has never been a better time to contact me on 07930 949821.